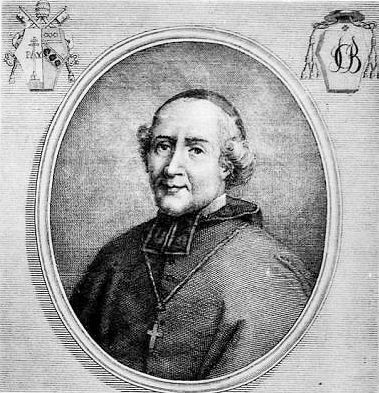 In the decretal of March 10, 1791, to the Cardinal de la Rochefoucauld and to the Archbishop of Aix-en-Provence, Pius VI expressed himself concerning the principles of the Civil Constitution of the Clergy. 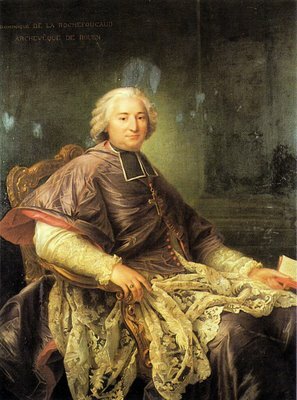 “For indeed, that Assembly [the French Constituent Assembly] has decreed that it was laid down in natural law that a man established in society should rejoice in every sort of liberty, so that he surely ought not to be disturbed about religion, having as he does the authority to think, to say, to write, and even to print and publish whatever he wishes concerning the proof of religion itself. 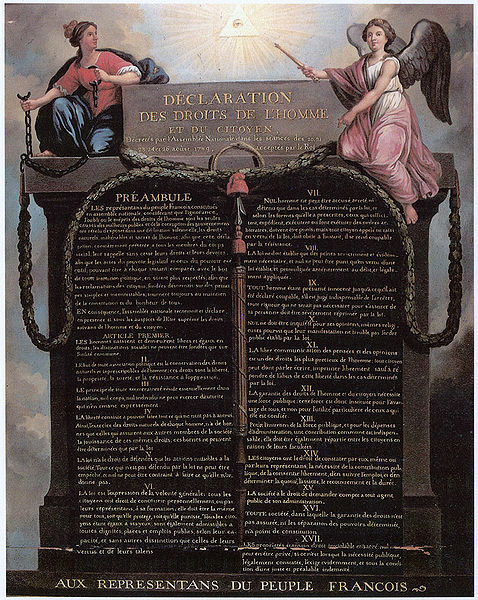 These marvels it has declared to be derived from and to emanate from the equality of human beings among themselves and from the liberty of nature. But what more insane thing can be imagined than to set up such equality and liberty among all, so that nothing is attributed to reason, with which the human race has been especially endowed by nature, and by which it is distinguished from all other living creatures? When God had created man and had placed him in the Paradise of pleasure, did He not at the same time impose a penalty of death on him if he should eat from the tree of knowledge of good and evil? Did He not immediately by this first command restrict his liberty? 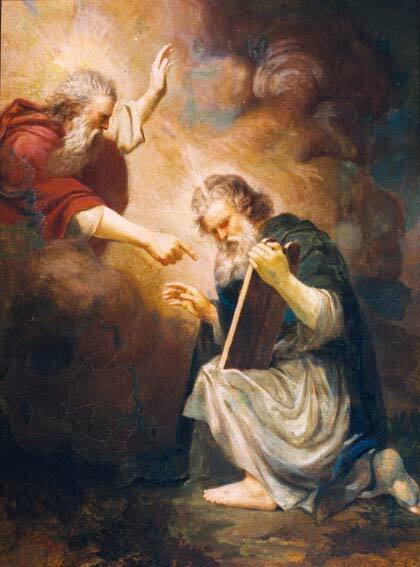 God giving Moses the Ten Commandments painted by João Zeferino da Costa. Did He not subsequently, when man had made himself guilty through disobedience, add more commands through Moses? And although He had “left him in the hand of his own counsel,” so that he might be able to deserve well or ill, nevertheless “He added His commandments and precepts” so that “If thou wilt keep the commandments…they shall preserve thee” (Eccl. 15:14-16). 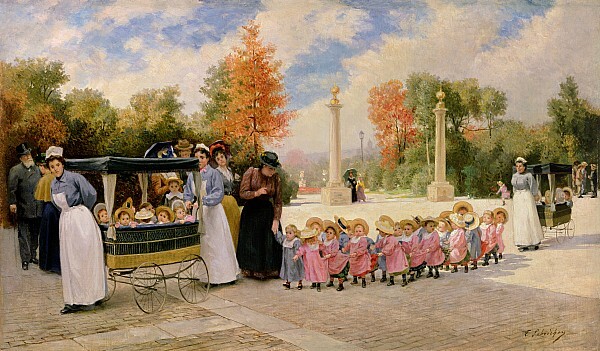 “Where, then, is that liberty of thinking and of acting that the decrees of the Assembly attribute to man established in society, as if it were an immutable law of nature itself?… It will have been necessary already from the beginning for a man to be made subject to his elders, so that he might be guided and instructed by them and might be able to align his own life in accord with the norm of reason, humanity, and religion; certainly from the origin of each and every individual, it is obvious that the equality and liberty boasted of among human beings is vain and empty. 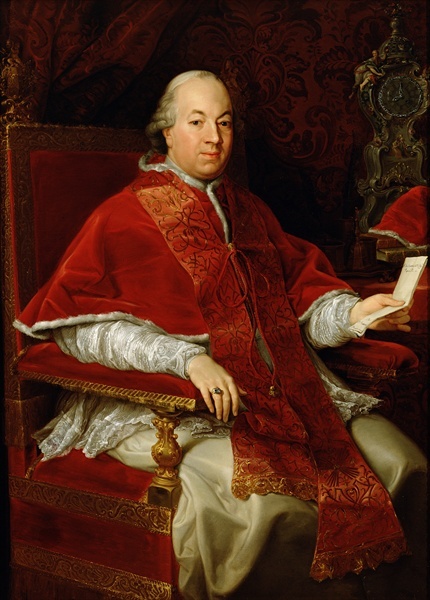 “Whereof be subject of necessity” (Rom. 13:5). 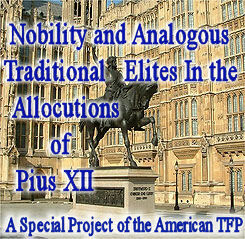 Plinio Corrêa de Oliveira, Nobility and Analogous Traditional Elites in the Allocutions of Pius XII: A Theme Illuminating American Social History (York, Penn. : The American Society for the Defense of Tradition, Family, and Property, 1993), Appendix III, pp. 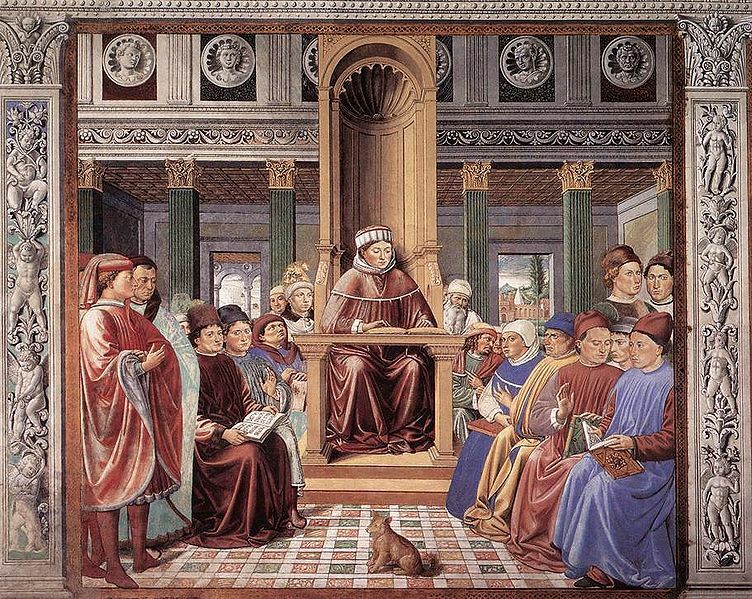 381-382.